Safety Nets For Life system is easy to install, but sometimes people don't have the necessary tools. 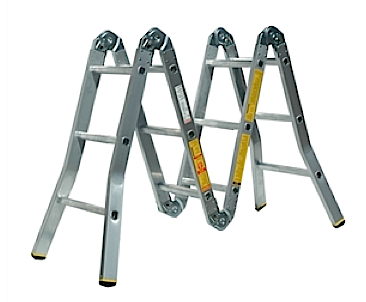 In this case, if you live in Sydney, you can hire our equipment to get the job done safely. 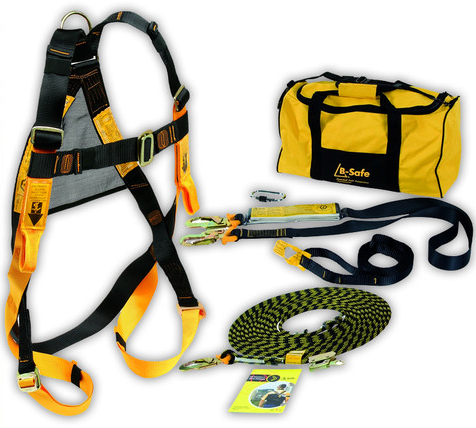 To install Safety Nets For Life® system you will need to use a safety harness, which will protect YOU from falls while working on the installation. 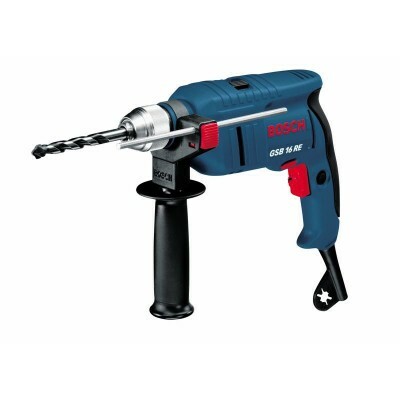 You will also need: a drill, drill bits, a ladder in good condition and capable of holding your weight, a screw driver, a hack saw, scissors and a pencil.